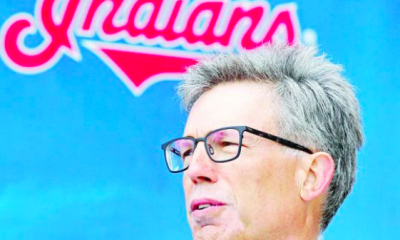 Indians fans woke up to some excellent news this morning, as the Indians extended manager Terry Francona’s contract through 2022. 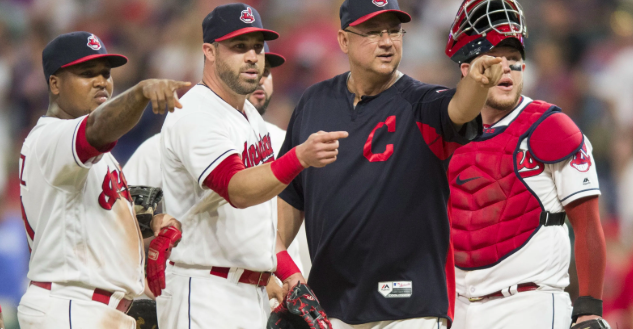 Originally his contract was set to expire after 2020, but with the now two extra seasons Francona now has a chance to be the longest-tenured manager in Cleveland Indians history. 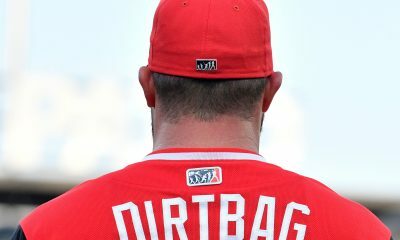 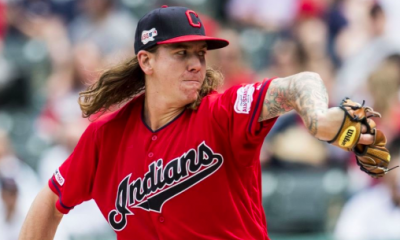 While the Indians may have some issues with injuries, bullpen depth and the payroll, there’s one thing they don’t have to worry about – manager. 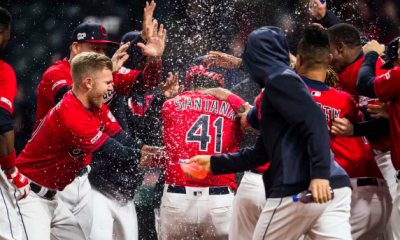 Since taking over for the Indians in 2013, the Indians have gone 547-427 under Francona, good for the second-best record during that span. 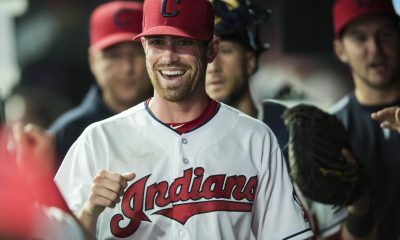 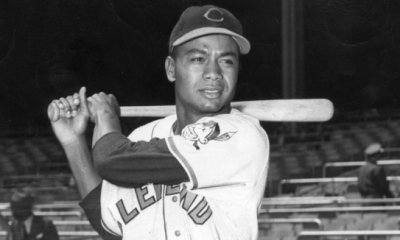 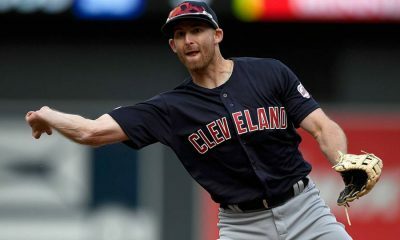 The Indians have also made the postseason four times, a Wild Card spot in 2013, and three consecutive American League Central titles from 2016 through 2018. 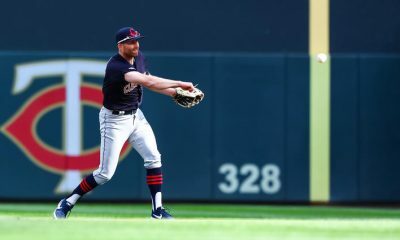 In a season that hasn’t gotten off on the best foot, literally as Francisco Lindor continue to rehab a sprained ankle, the Indians extending Tito is something fans should be thrilled about. 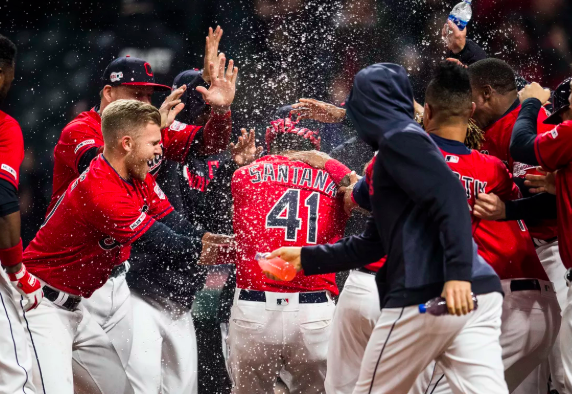 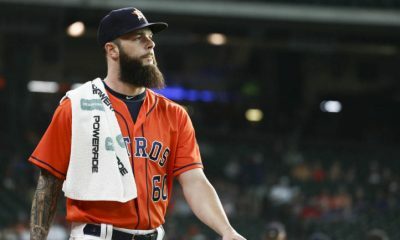 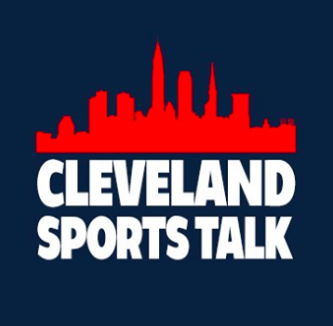 The Indians have found tremendous success under Francona and look to continue that as they go after their fourth straight AL Central title and another chance at that elusive World Series title.